Fantastic location in the heart of Elizabeth and a stone's throw to Uptown and Plaza Midwood. 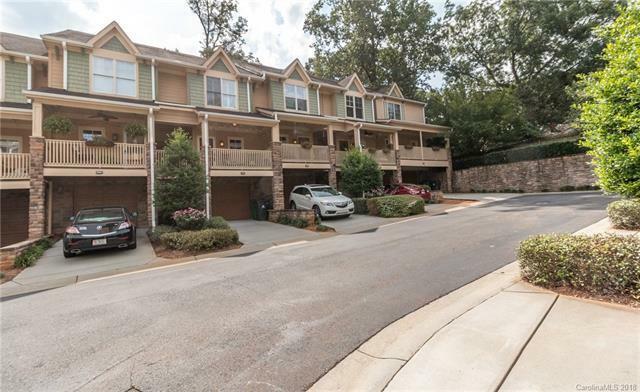 3 bedroom, 3 1/2 bath townhouse-style condo in Woodstone of Elizabeth. Enter from the rocking chair front porch to a roomy, open layout. Kitchen with granite countertops & stainless appliances flows into dining/living. 1/2 bath on the main level. Upstairs offers a split bedroom plan with two suites, both with private baths. Lower level has another bedroom/den with full bath, an oversized one-car garage, and the most enchanting private courtyard with fountain. Top rated schools and low HOA dues. Welcome home! Sold by Beverly Lee Realty. Offered by Eg Real Estate Consultants. Copyright 2019 Carolina Multiple Listing Services. All rights reserved.